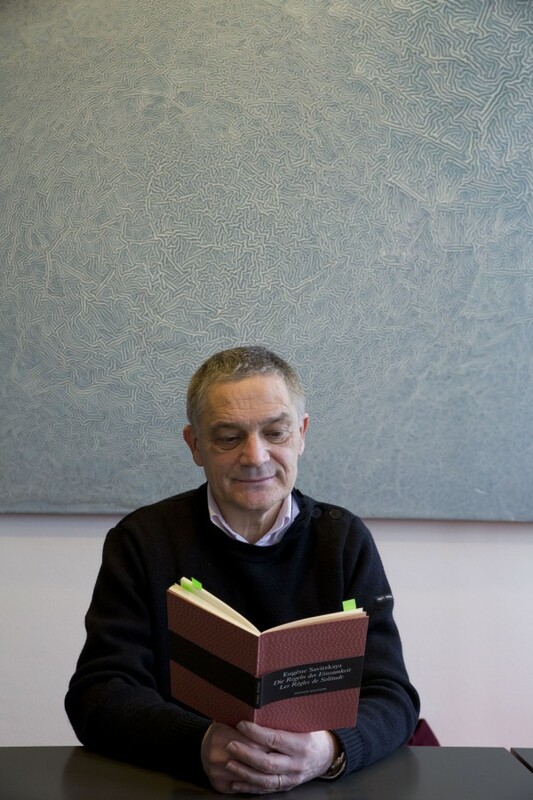 Jean-Baptiste Joly reading Eugene Savitzkaya's »Les règles de Solitude«. Jean-Baptiste Joly reading Eugene Savitzkaya’s Les règles de Solitude in French and German. Les règles de Solitude is one of the nicest surprises to have happened to me in my long time at the Akademie.